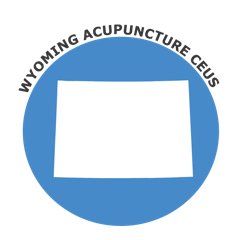 All acupuncturists shall obtain thirty (30) PDA points every two (2) years to be eligible for renewal. maximum of four (4) PDA points, plus a minimum of fifteen (15) PDA points in coursework related to acupuncture and East Asian medicine, and a minimum of four (4) PDA points in ethics and safety. If you are an NCCAOM Diplomate of Acupuncture and are seeking courses to renew your NCCAOM license, please visit the NCCAOM PDA or CEU course page for current listings.